Did you know that in addition to our work here in Newburgh, we also tithe 10% of undesignated donations to support the work of Habitat organizations in 5 countries- Mexico, Haiti, India, Jordan, and Ethiopia. To date, our tithe has served over 100 families internationally! 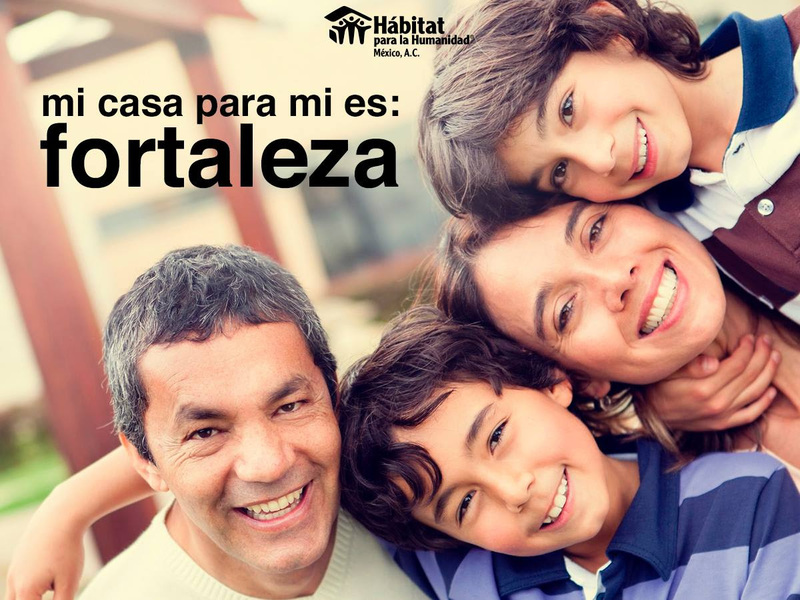 Since 1989, Habitat for Humanity Mexico has fought poverty through adequate housing, supporting and empowering more than 57,000 families in organized communities. Despite the progress that has been made in providing housing in recent years, more than 53.3 million people in Mexico do not have the financial means to buy or build adequate housing (45.5%). Family income has been losing purchasing power: 60.6 million people (51.6%) earn incomes below the welfare line, which are insufficient to acquire the goods and services they require to meet their most basic subsistence needs. Of this population, 15.9 million people (13.6%) live in homes with dirt floors, roofs made of tin, cardboard or debris, walls made of mud, reeds, palm or sheet; 24.9 million (21.2%) have no access to basic services of potable water, drainage, electricity and fuel for cooking or heating food. In addition, more than 538,000 families live in overcrowded conditions. After the earthquake of September 7th, which created an unprecedented devastation in the states of Oaxaca and Chiapas and forced thousands of families to abandon their homes and communities, a new earthquake struck our country on September 19th now causing the loss of thousands of homes in Puebla, Morelos and Mexico City. Habitat for Humanity Mexico is currently working on a rebuilding strategy of 500 homes in communities of Oaxaca, Chiapas, Morelos, Puebla and Xochimilco.